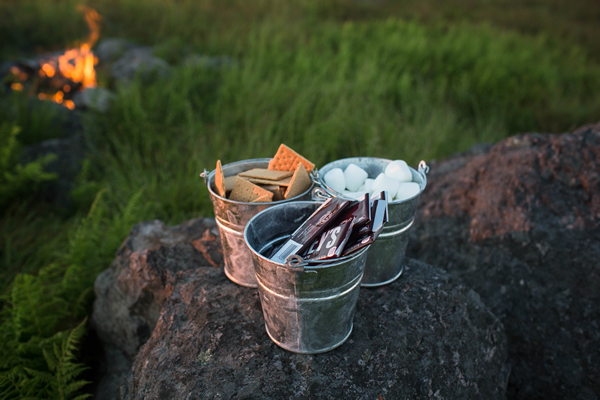 Our 2 quart galvanized buckets are hard as nails and incredibly durable. Key components include a reinforced wire rim, body swedges, and an offset bottom, all of which maintain this bucket's strength and usefulness. Transport drill bits, screws, nails, parts for various outdoor projects, or create a decorative storage container for kitchen utensils and craft supplies. 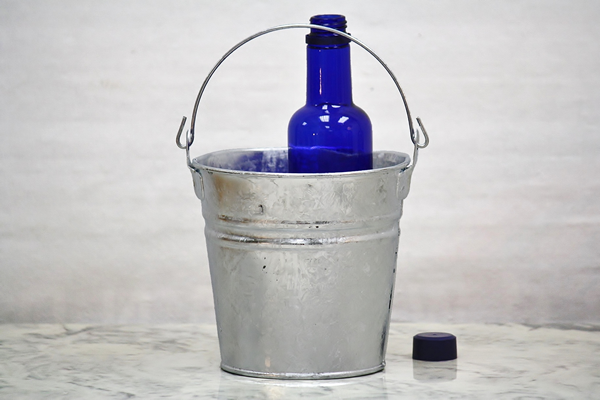 This bucket is made of hot dipped galvanized steel and will serve a variety of purposes for years on end. 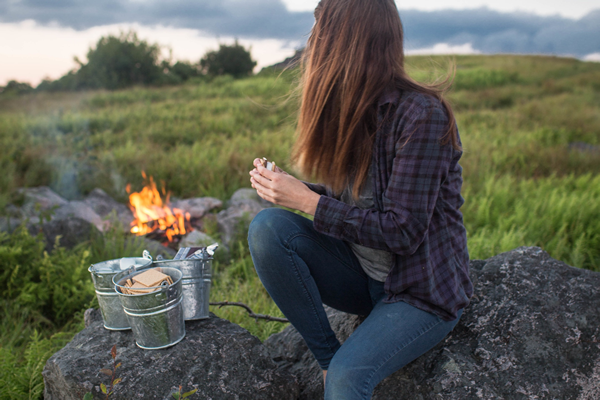 It is even resistant to the elements! For a smooth electro-galvanized finish see these 2 quart metal buckets. Note: This bucket's rough finish may result in sharp edges. I got these because of the s'mores pictures above. It worked better than I thought! I can't wait to go again!